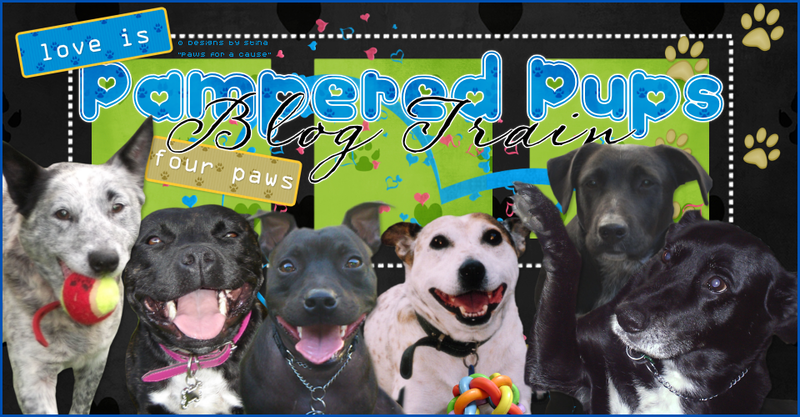 Welcome to the Pampered Pups blog train for July! Last month it was all about dogs - this month we have Cattitude! Come and check out what we have in store for you!! 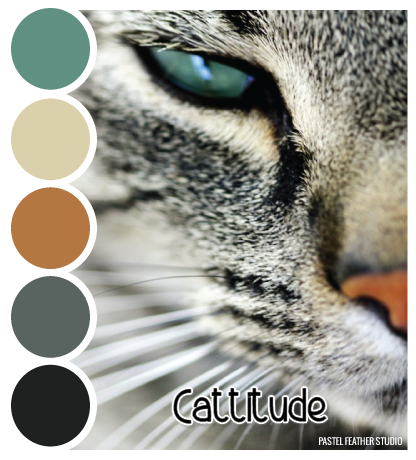 July 2017 Sign Ups for "Cattitude"! Since we did one for the dog lovers last month, this time it's one for the cat lovers! Also, please be sure to mark your previews with what your part contains - CU, PU, FS or Tagger. 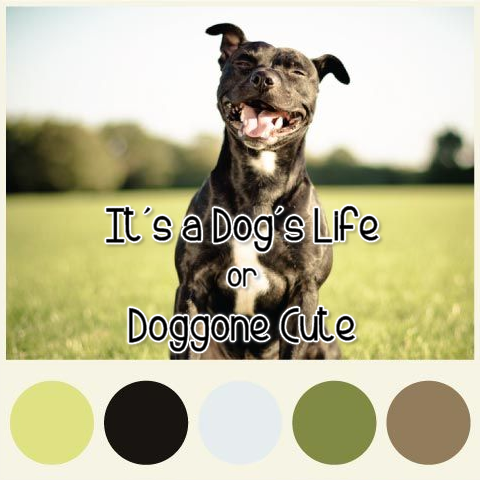 We have loads of cute canine goodies for you to scrap your best friend with. You are bound to fall in love with. Don't forget to leave a word of thanks with each Designer. Now on with the train! Stina: Staffy Scraps Designs by Stina YOU ARE HERE!! Welcome to the Pampered Pups March blog train! 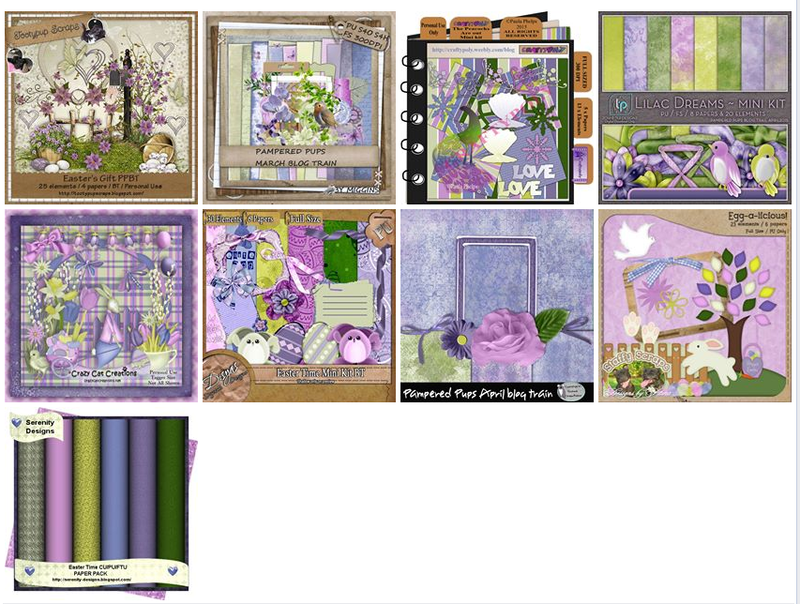 This month we have a vibrant array for you with the theme "Nature's Canvas". 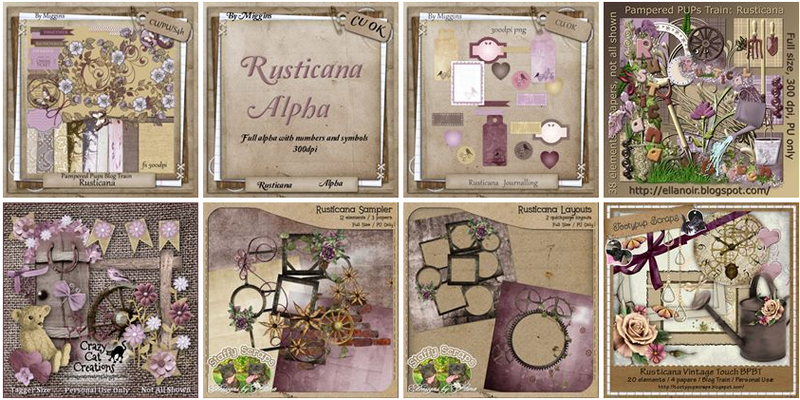 There's quite a few of us this month, so be sure to leave a word of thanks with everyone for all these beautiful freebies. 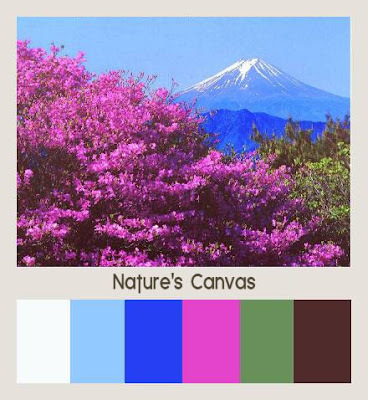 February 2017 - Pick-a-Palette (Anything Goes)! August Blog Train - "Rusticana"
Hop on board the train for a load of Easter goodies! Be sure to give a word of thanks to each Designer along the way and above all, enjoy your journey. Want to join our train? You can find us on Facebook!